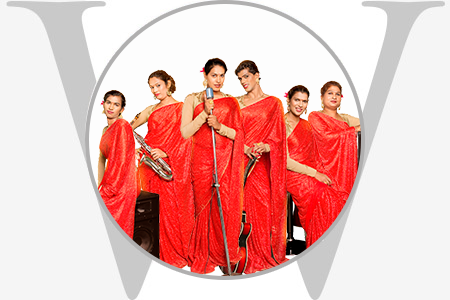 The Six Pack Band is India’s first transgender band. They are most famous for winning the coveted Cannes Grand Prix Glass Lion at the Cannes Lions Festival (2016) as part of the Brooke Bond Red Label campaign. It was chosen as the winner of the highest Cannes Lion award for its incredible impact in battling prejudice and discrimination against the transgender community.